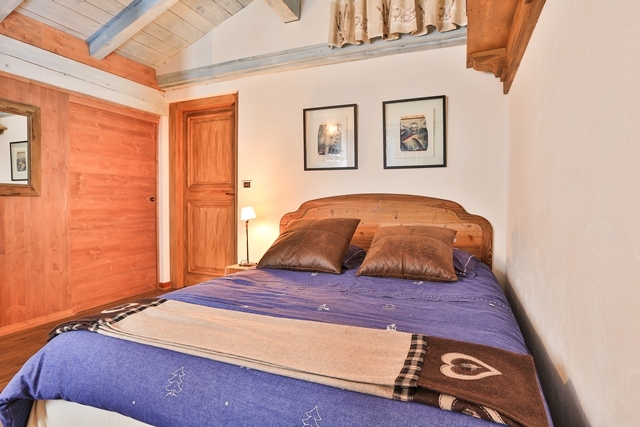 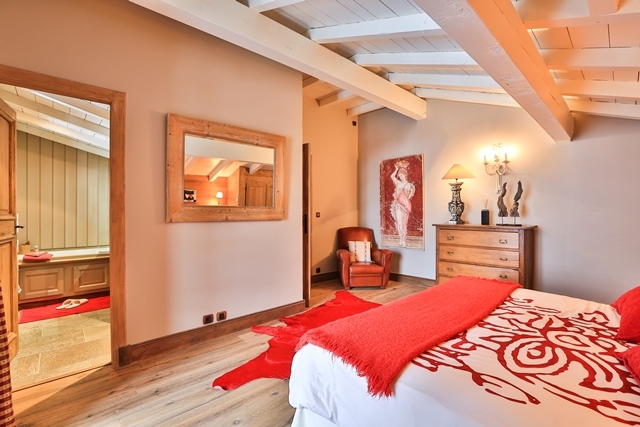 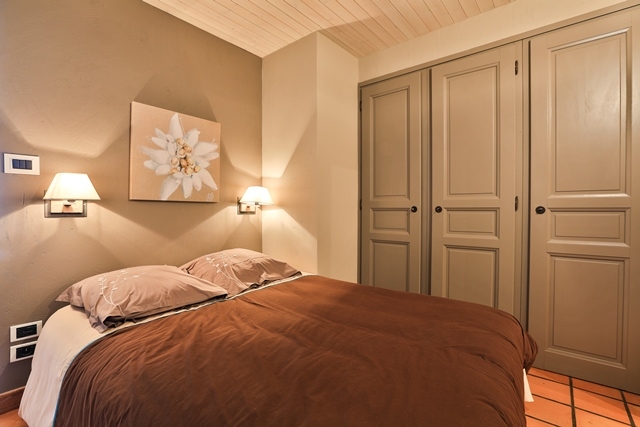 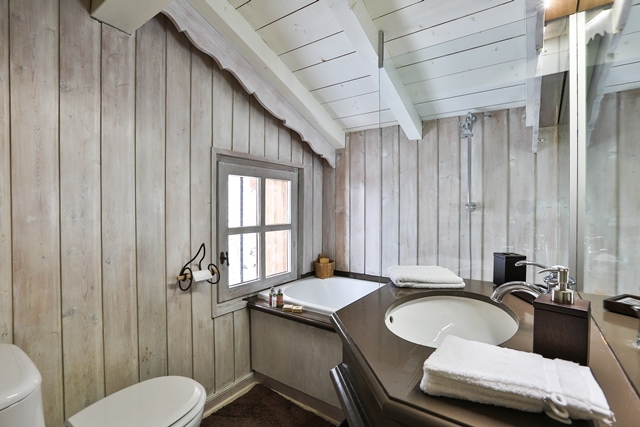 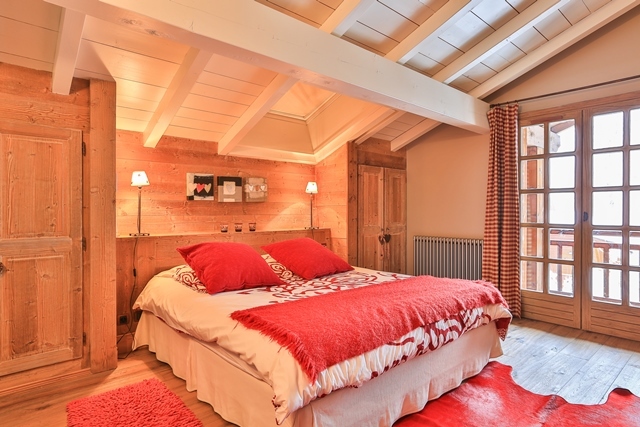 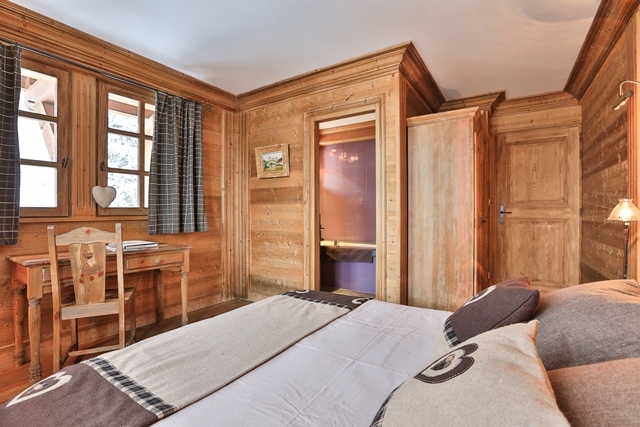 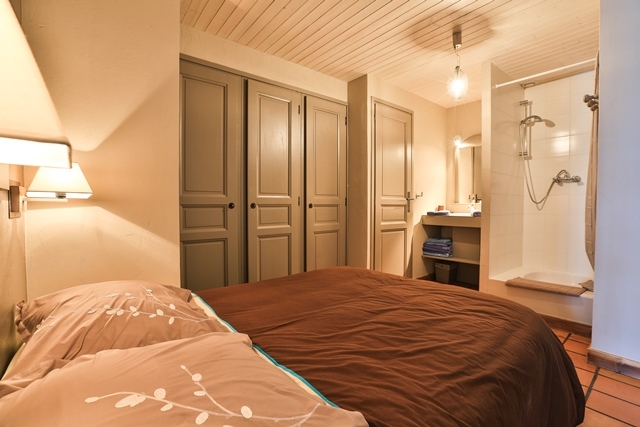 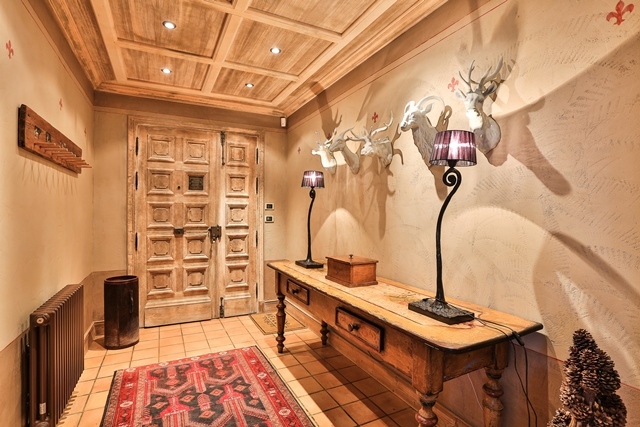 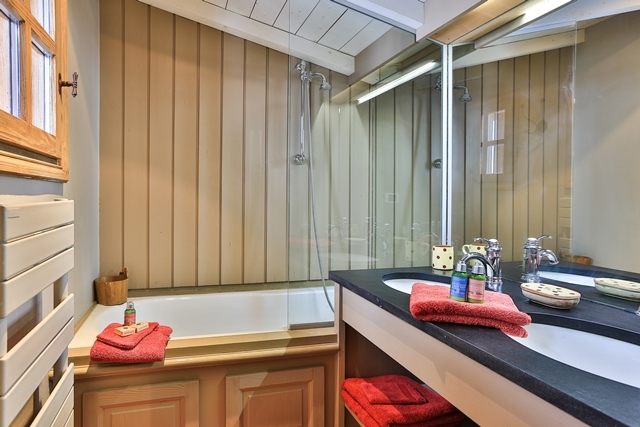 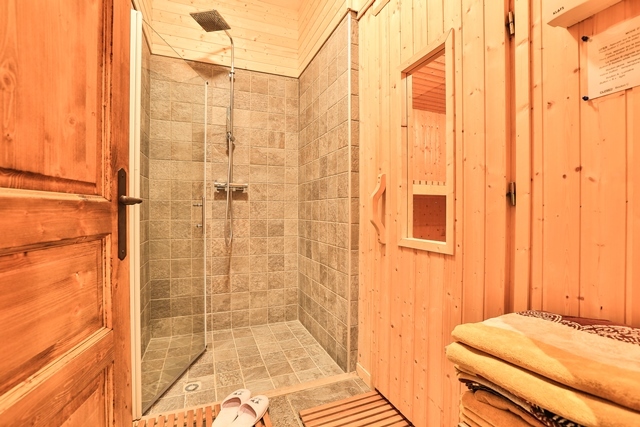 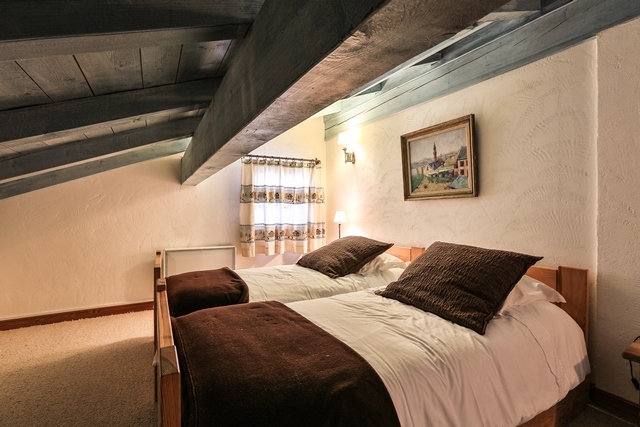 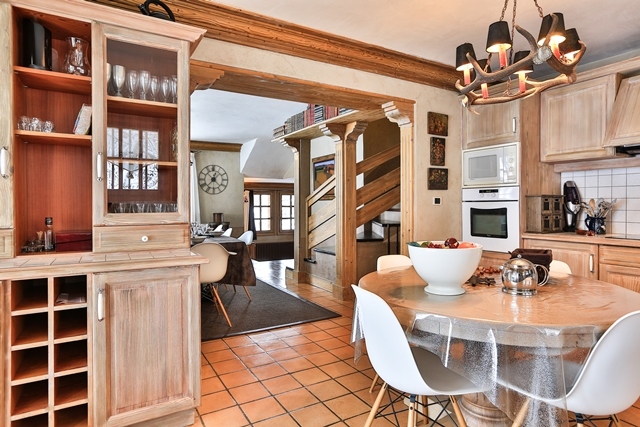 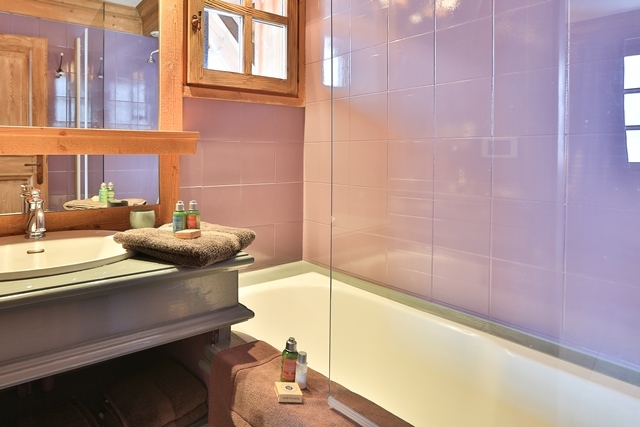 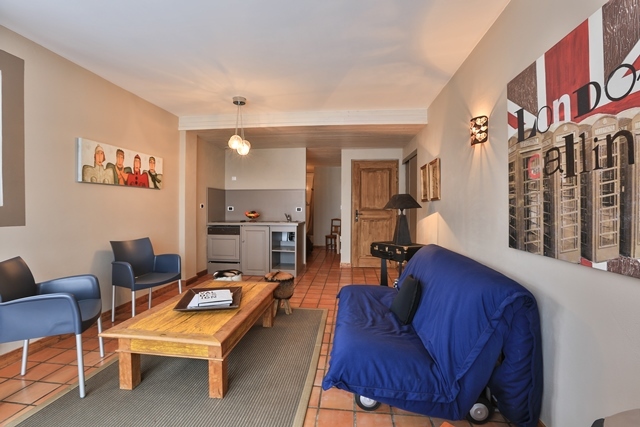 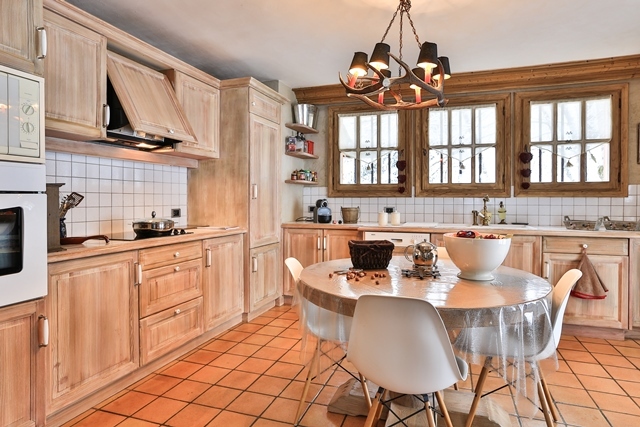 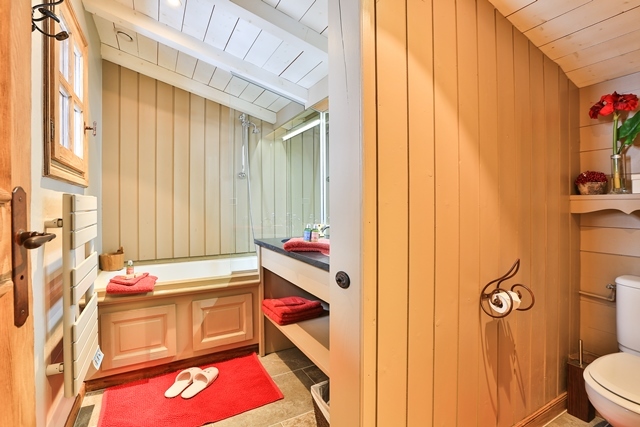 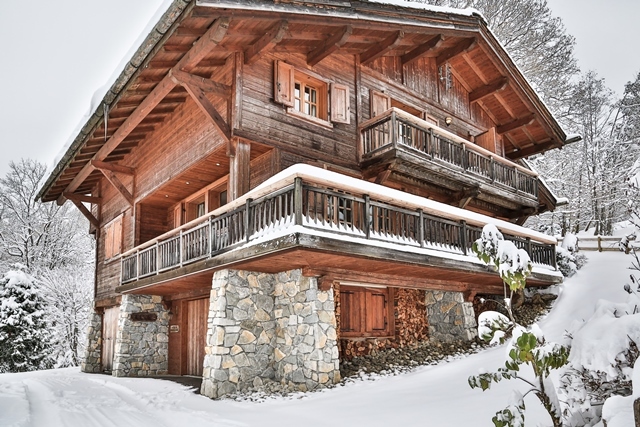 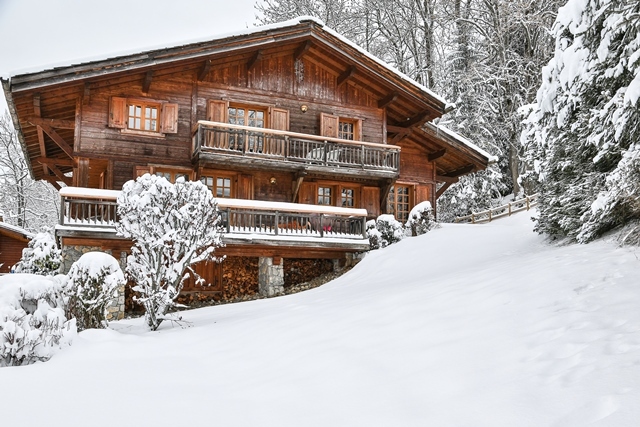 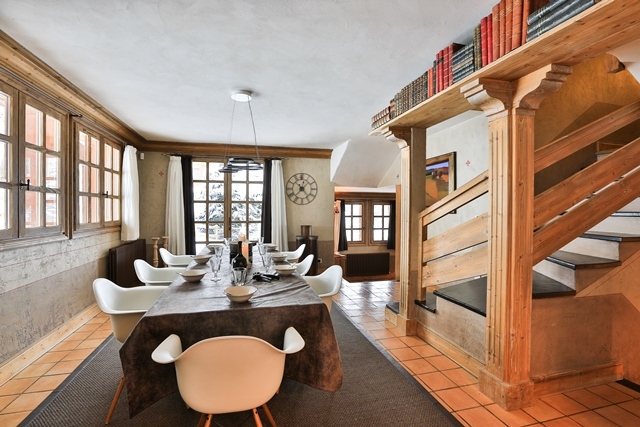 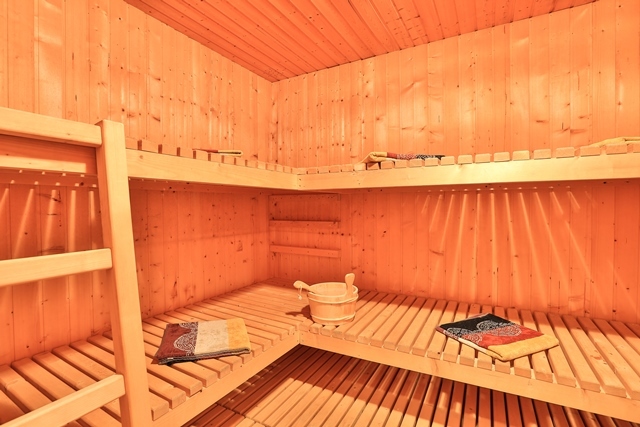 This traditional chalet is located in the Mont D’arbois area of Megeve, in a quiet and charming hamlet. 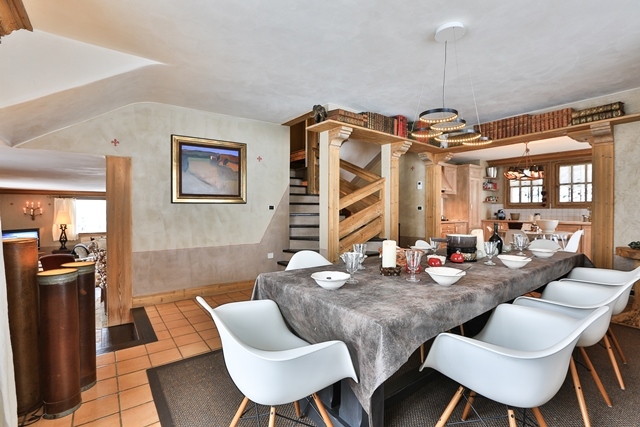 For those who have a good ski level it is possible to ski your way back to the chalet every evening after a great day on the slopes. 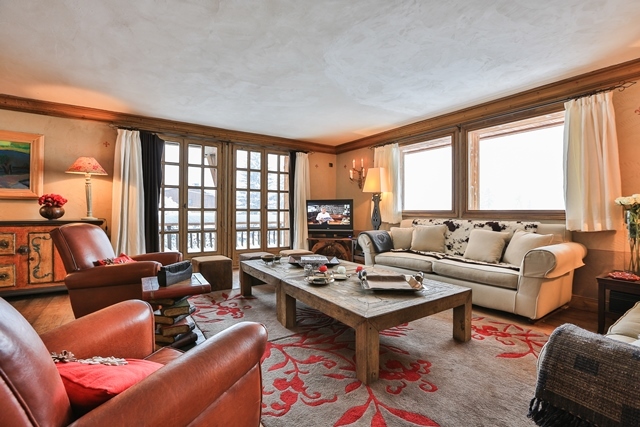 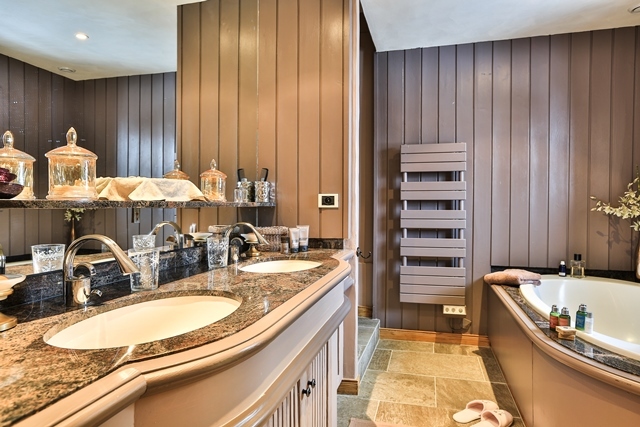 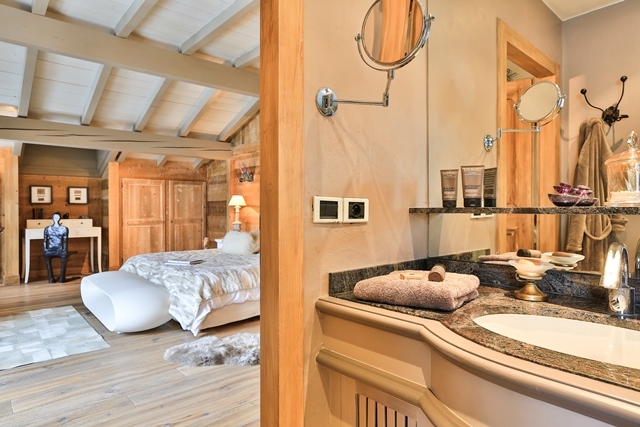 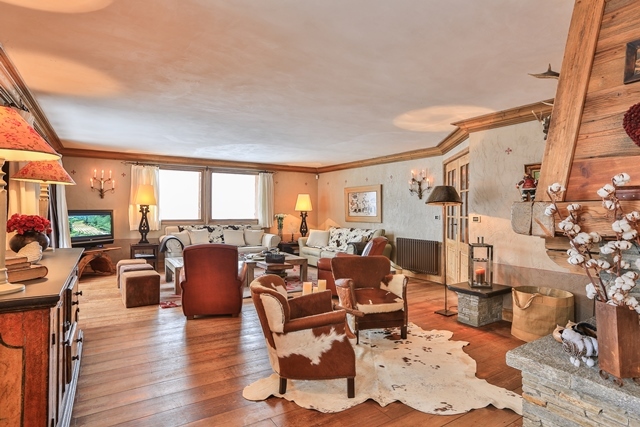 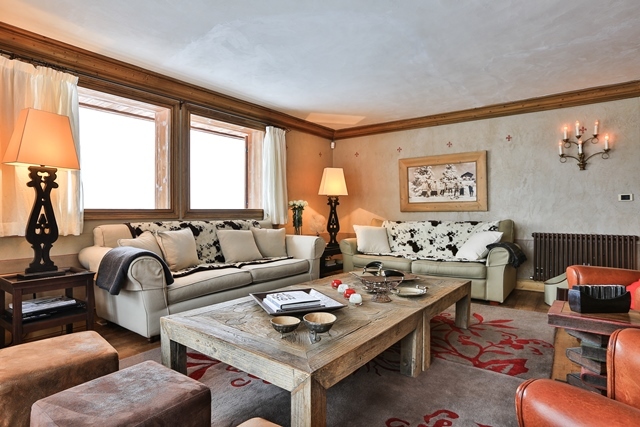 This welcoming and cozy luxury chalet is located right between the Mont d’Arbois and the center of Megève. 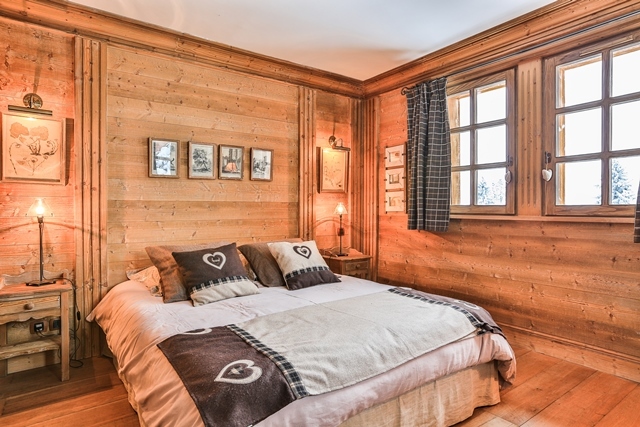 The chalet offers spacious bedrooms decorated in a tasteful and traditional fashion and stunning views of the entire valley. 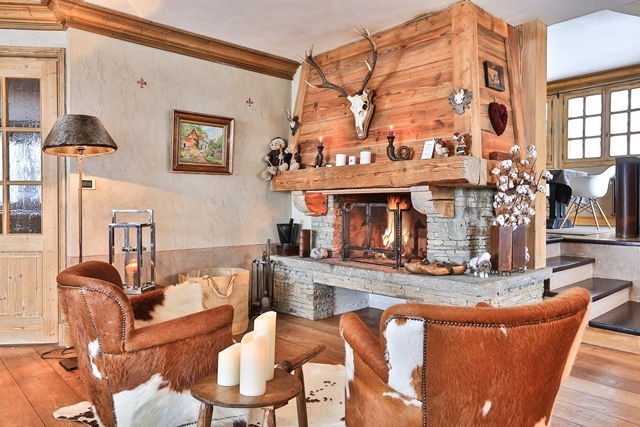 A magnificent living area with a great fireplace promises you warm and joyful evenings. 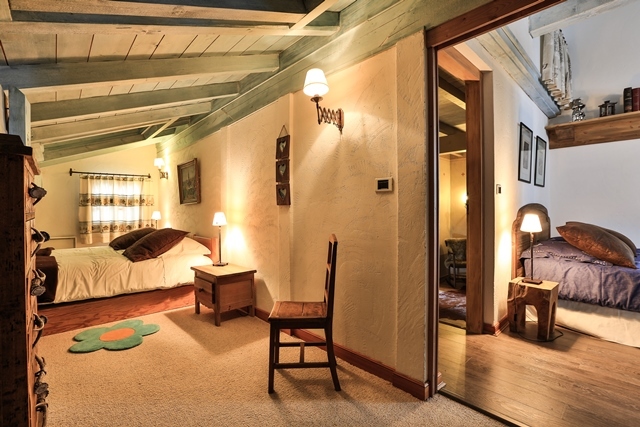 access to terrace and garden; guest toilets.